Five innocent people lost their lives in a tragedy on Wednesday, Jan. 23, 2019, at the SunTrust Bank branch in Sebring, Florida and emotionally shocked our entire community. 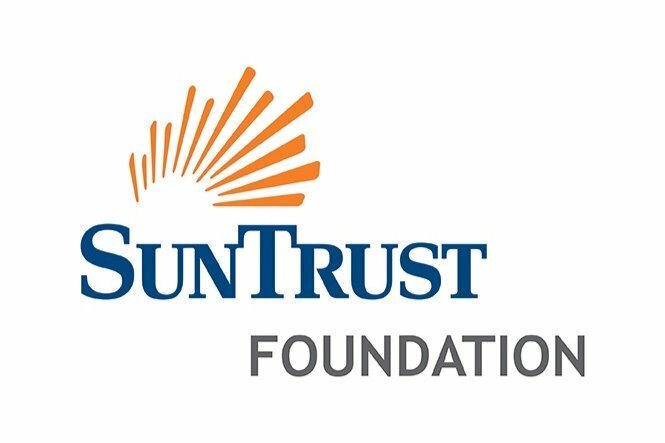 SunTrust Bank and the SunTrust Foundation have joined with the National Compassion Fund to provide resources and financial support to families of the victims of this mass shooting. Together we have established the Sebring Strong Survivors Fund, a simple way for others to also donate to this cause with 100 percent of your charitable contribution directly benefiting the families of victims. National Compassion Fund manages the distribution of the funds and works with GoFundMe for the collection of the donations. 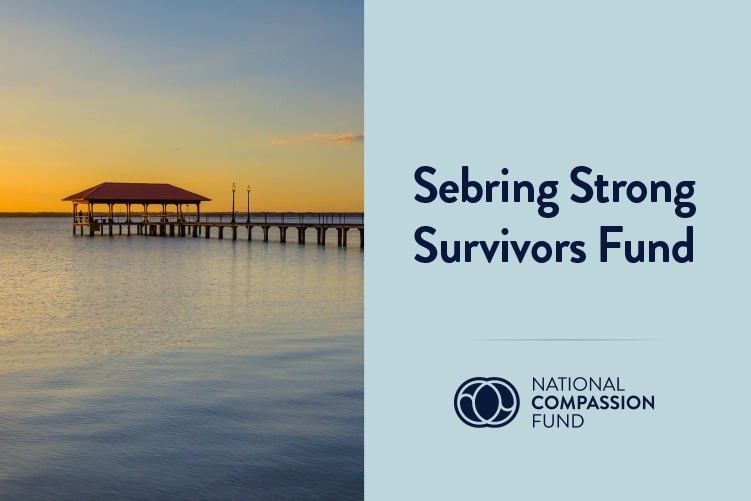 The Sebring Survivors Fund Steering Committee is subject to the consultation and oversight of the National Compassion Fund, SunTrust Foundation, Sebring community representatives and experts in mass crime victim financial support. The committee is charged to inform the public of its deliberations in the distribution of funds. If you are interested in contributing, we invite you to combine your donations with ours to help the victims of this tragedy. Together we will help Sebring recover. Together with the people at the heart of this community, we are and always will be SEBRING STRONG! The SunTrust Foundation is covering the cost of credit card processing fees associated with donations you make on this site to ensure the full amount of each contribution reaches the surviving families. Alternative Donation Methods are listed below. Alternative Donation Methods: If preferred, larger donations can be provided by wire transfer or by check. For wires, please contact the National Compassion Fund - Sebring Strong Survivors Fund at 571-312-9810 and request wiring instructions. Please indicate if the donation is anonymous or if it can be disclosed publicly.